We are pleased to announce that Metal Potato are now the World Youth Organization’s official website management team, dealing with areas like automatic back-ups, general updates and bug fixes. The company will take care of our site, 24/7. 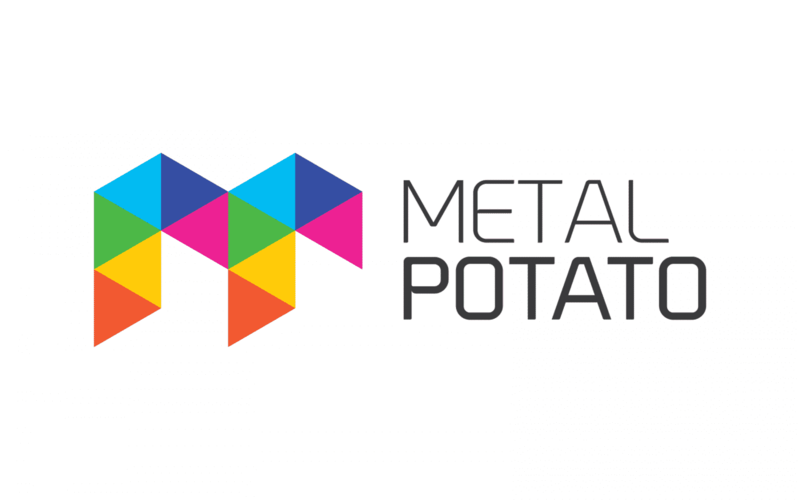 With an incredible customer care service, the charity quickly decided to move hosts from 4050Media to Metal Potato. 4050Media had been our fantastic host prior to the new company we are now with, who offered us awesome service too. We can’t thank them enough, but now the organisation has begun to move on and look for a new service provider who could offer us a back-up system which Potato Care, a sister company to Metal Potato did. 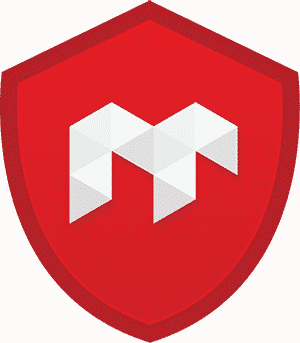 Websites need three things to thrive: design, hosting and maintenance. Potato Care could offer us all three services, at not just a standard rate, but an incredibly cost effective price which meant a lot for us charity lot. After moving servers we have already picked up on the speed differences between our old host. In fact, our websites speed has increased by 70%, which is fantastic. For us, having to constantly check up on the sites maintenance was a big deal, as we’re not exactly qualified to do so. When the website had new features uploaded or design aspects were changed there was always the risk of something going wrong, but not any more, with Potato Care.